Following one of the most successful Mortal Kombat releases to date, NetherRealm Studios have today officially confirmed the existence of a second Kombat Pack. Due for release in the first half of 2016, Kombat Pack #2 will see four new kombatants added to the Mortal Kombat X roster, as well as a number of new skins and a new environment believed to be some kind of homage to the classic Pit arena. Social media has been positively set alight with excitement as fans discuss who they believe will be joining the roster come next year. Will we see more guest characters? New characters? Or will those who appeared in the game’s Story mode get their chance to fight? 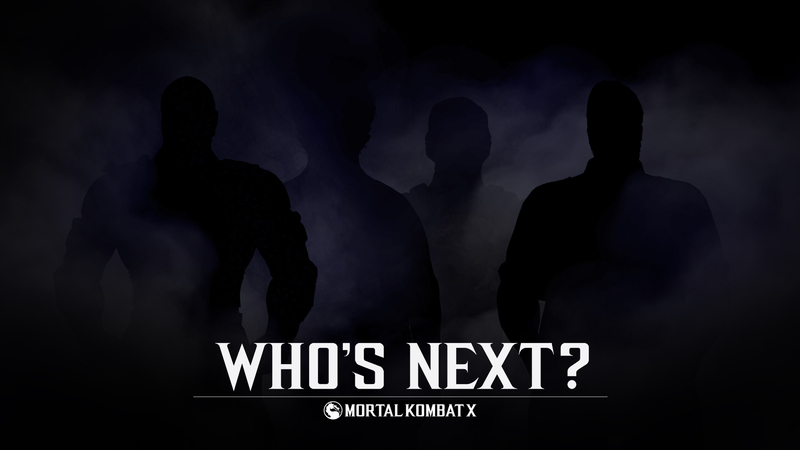 Continue the discussion by registering and posting in our dedicated Mortal Kombat X forum. Also, be sure to like us on Facebook, follow us on Twitter and subscribe to us on YouTube for the very latest from NetherRealm Studios!